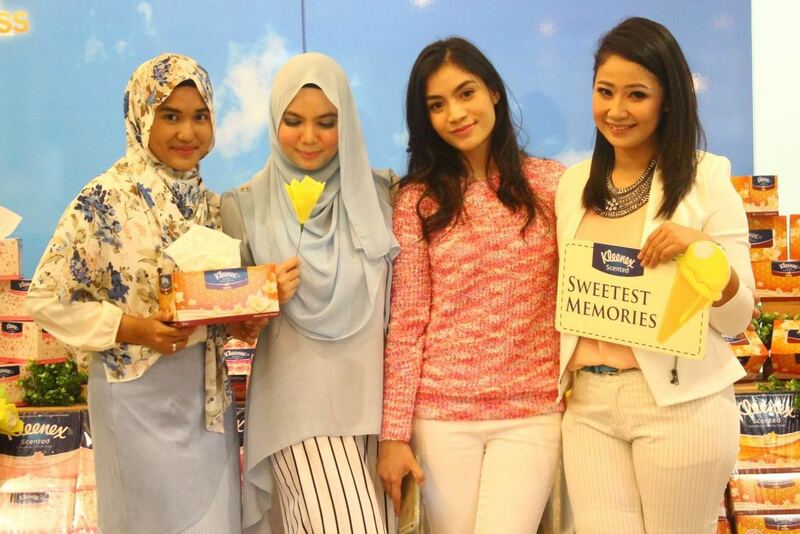 I was honored to be invited to the launch of Kleenex Vanilla Scented Tissues. 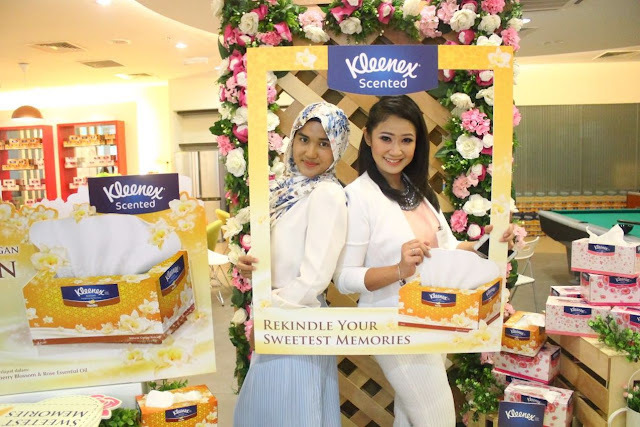 The Kleenex Vanilla Scented Tissues is a limited edition facial tissue which is part of Kleenex’s new Scented Range of facial tissues. Other scents from this range is the fresh Cherry Blossom and delicately floral Rose. The first time I used this scented tissues, I was overwhelmed with the Vanilla aroma. It reminded me of so many memories I had especially one that involves my family. Every Ramadhan, my sister and I would help my mother bake a few different kuih Raya. This has been a tradition since I can remember. The house will be filled with the smell of almond, burnt cookies and Vanilla! Another tradition of ours is the day before Eid at my grandmother’s place in Seremban, the women in the family will gather in the kitchen to cook and bake. My sister and I are always in charge of making crème caramel. The recipe we use is one that has been in the family for many many many years. And as my family is a pretty huge one, we have to make a few batches iof them. My grandmother’s house will always smell of Vanilla the night of Eid. 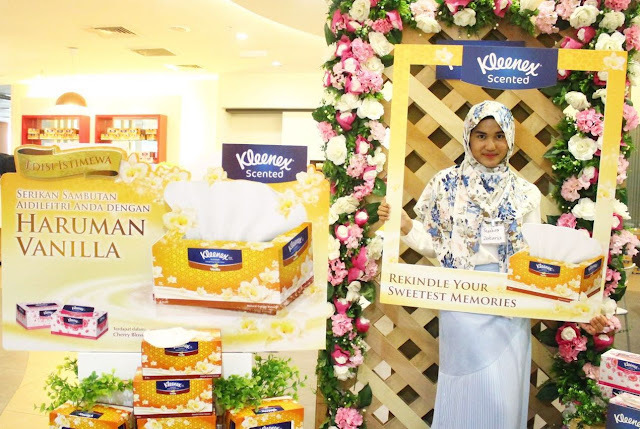 am definitely glad that the Kleenex Vanilla Scented Tissues can rekindle memories of days filled with happiness and laughter. Kak Su and I were asked: With whom do we have our sweetest memories? Although they only wanted one name, mine's a tie between the Sister and the Husband. 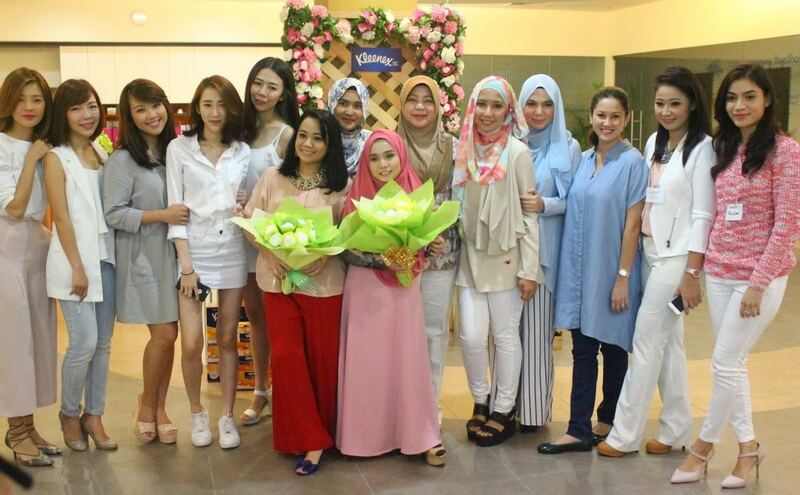 At the event, I met many other fellow bloggers including Kak Su (Suraya Sulatin) whom I admire very much. Every blogger was interviewed at the event and Kak Su asked me to be her partner. It was such a fun interview where we were given the chance to share some of our sweetest memories. This sweet-smelling facial tissue has very soft texture that it is very gentle on our skin. I feel pampered and definitely uplifted with the Kleenex Vanilla Scented Tissues. The triple layer ensures that the tissue is strong and does not easily tear. It works great too! Tissues are an integral part of our lives and the Kleenex Vanilla Scented Tissues is wonderful! When you’re wearing makeup, and you’re about to tear up, especially on those Eid mornings this year, Kleenex Vanilla Scented Tissues will be there for you. This Limited Edition Kleenex Vanilla Scented is only available for this Raya period, so wait no further and head to your nearest supermarket and get them now! 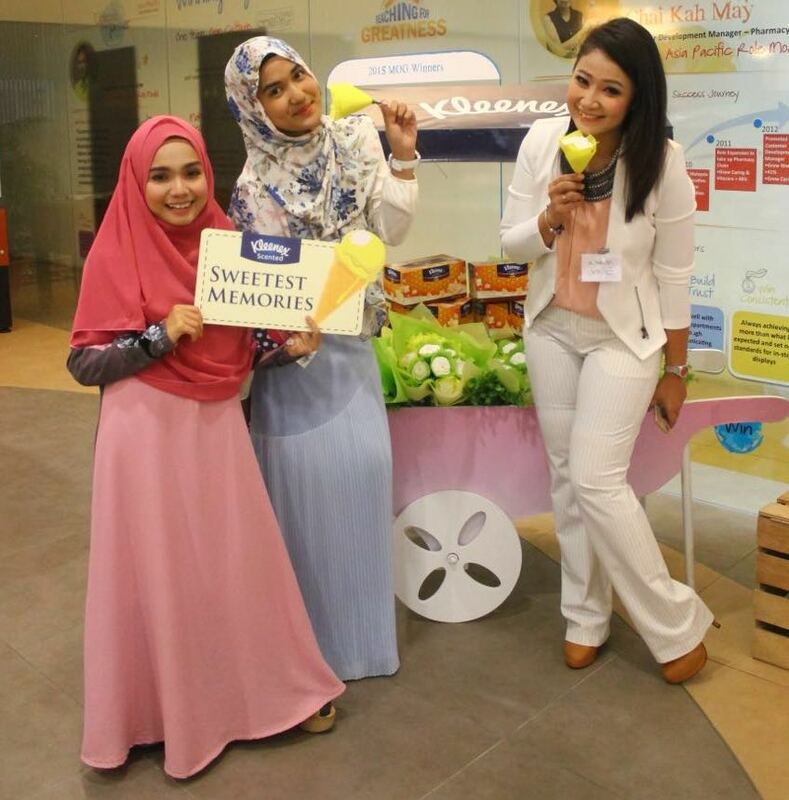 For more information, visit Kleenex Malaysia Facebook Page. I love your abayas, their colors are so soft and nice. I really like the floral scarfs to. I wear abayas and I wish I could buy these type of fashionable and colorful abayas to.